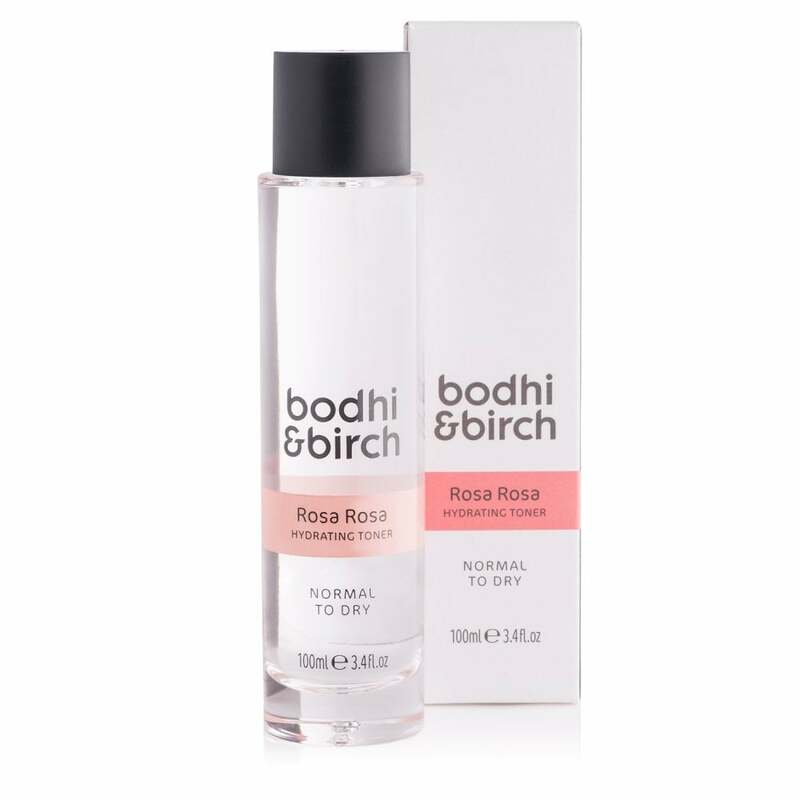 Bodhi & Birch Rosa Rosa Hydrating Toner: Keep your skin feeling fresh and hydrated with this floral Rosa Rosa Toner by Bodhi & Birch. Rich with damask rose, orange blossom and chamomile to relax and soothe in preparation for moisturiser. Suitable for normal to dry skin.